Want to be a client ? 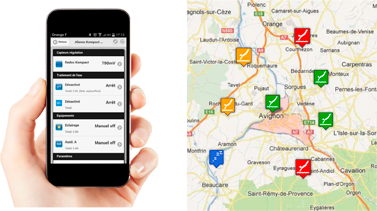 With Klereo solutions, avoid unnecessary trips to the customer. Maintenance made easy, you can remotely view and simply adjust the important parameters of the pool. With Klereo connect easily manage and optimize your maintenance contracts. Offer your customers preventative maintenance by remotely controlling the parameters of their pool (water and air temperature, flow, pressure, pH, disinfectant rate). Assure energy savings, reduce water usage and pool water treatment chemicals. You are alerted in case of any imbalance or water over usage or dysfunction of any of the pool features. You can diagnose and remotely control up to 9 devices by simply using your smart phone or computer. You can initiate corrective actions such as shock chlorination or start up filtration and heating without going to your client’s. You save on travel costs and time while increasing your business. 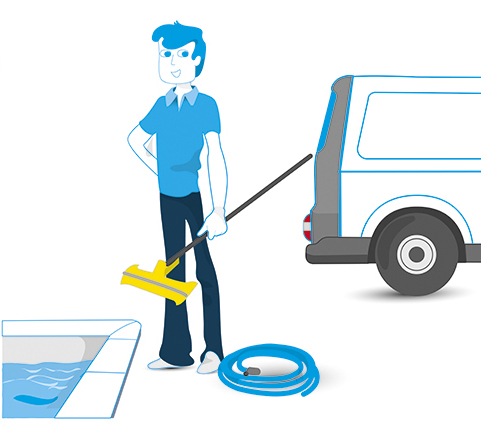 You help your customers save Money by optimizing their water usage, energy and water maintenance products. 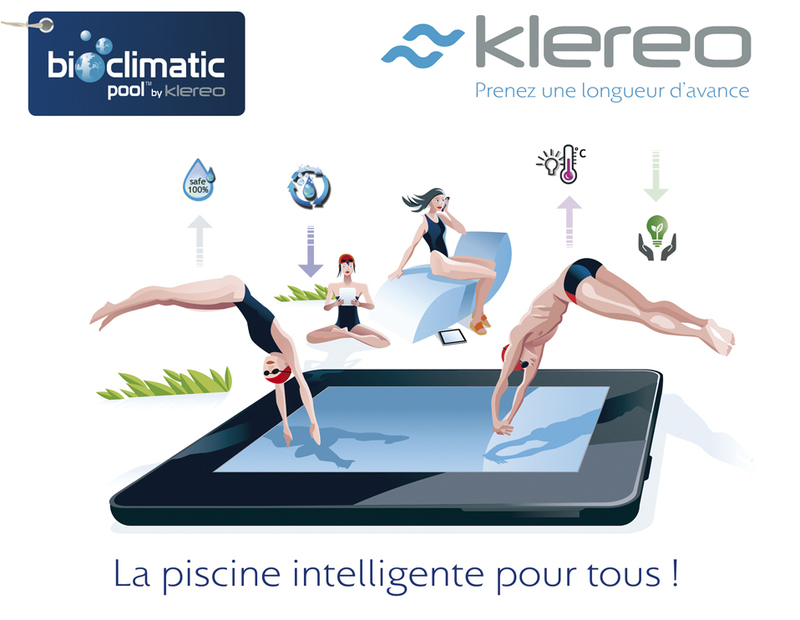 Reliable, Bioclimatic Pool system by Klereo TM offers comfort and peace of mind. Simple and intuitive, Klereo connect interface is user friendly and manages all features of the pool: filtration, pH, disinfectant, heating, lighting, cleaning robot, etc. Swimming pool antifreeze protection and Empty chemical feeders’ detection ensure full protection of the pool and facilitate maintenance. Tired of intervening to your customers without any good reason? Adopt Klereo pool automation system !